Home Prep perform “Ali Baba and the Bongo Bandits”. Prep perform “Ali Baba and the Bongo Bandits”. 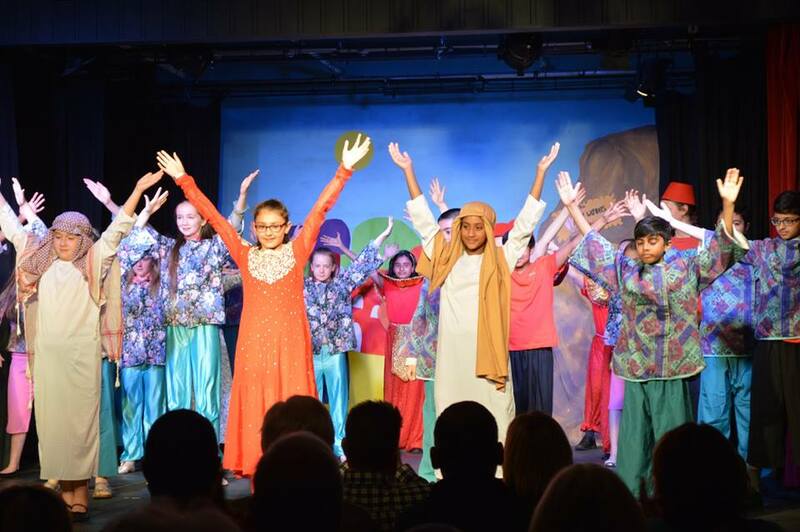 Huge congratulations to Mrs Warlop and Years 5 & 6 for their fantastic production of ‘Ali Baba and the Bongo Bandits’ which took place on Thursday and Friday Evenings of last week! The production was full of comedy and both audiences were blown away by the huge script that the children learnt so enthusiastically and professionally. A very enjoyable event had by all.